What’s this charge from Amazon FreeTime Unltd 866-216-1072? 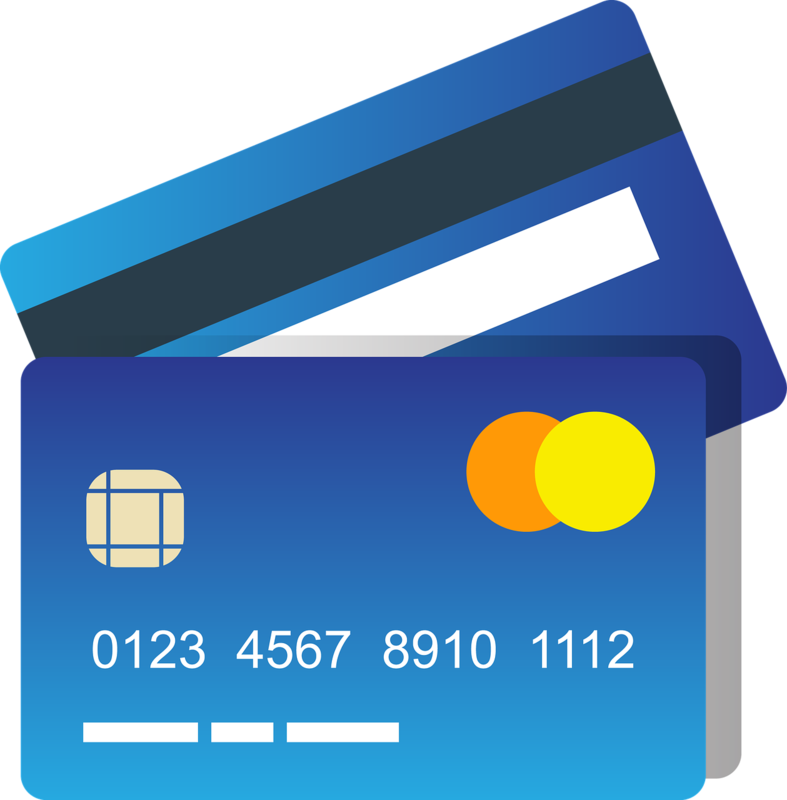 You’re looking at your credit card bill, you see an unexpected charge from Amazon FreeTime Unltd 866-216-1072. The charge is for about $3.27 or somewhere around $7-8. What is it? Don’t panic. You may also see a charge just from AMZN depending. Still don’t panic yet. 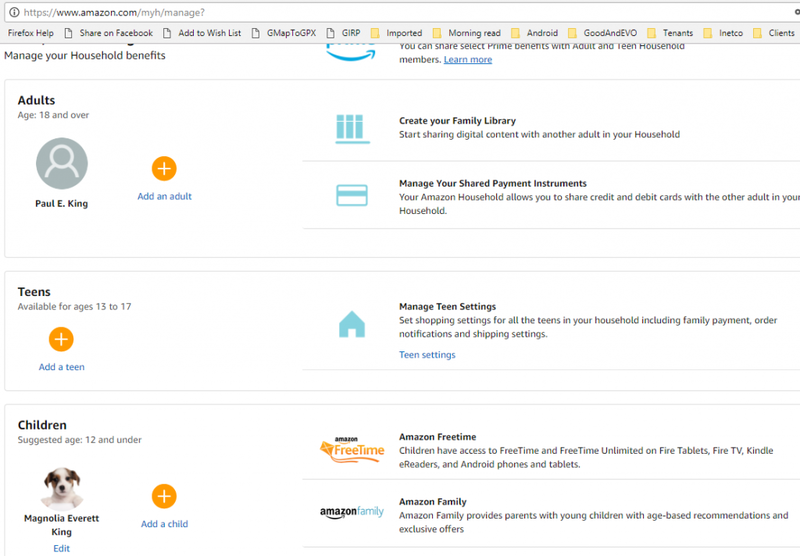 Did you buy an Amazon Fire Kids edition? 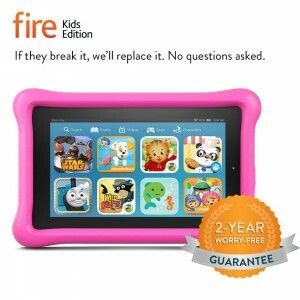 If you purchased one of the Amazon Fire Kids edition tablets, when you signed up you got a free year of Amazon Freetime. After that year is over Amazon starts charging you monthly. If you’ve got an Amazon Prime membership and one kid on the tablet, it’s $2.99 per month plus tax. Two kids is $6.99 plus tax. You will not see this in your Amazon purchase history. This is because Amazon hates you and it has to be managed under the Manage Your Household link. No, I don’t know why it’s separate. Go to Accounts and Lists, choose your account. Over on the right (as of Late November 2017,) there is a box called Shopping Programs and Rentals. Click the first link in this box titled Manage Your Household. Are you renting Freetime? Seems like it should be under software subscriptions to me. If you’ve got a kid listed and Prime, it’s $2.99 a month. If you’re not Prime, it’s $4.99 a month. Two or more kids is $6.99 and $9.99 respectively. To stop the charges, edit the child and remove them. 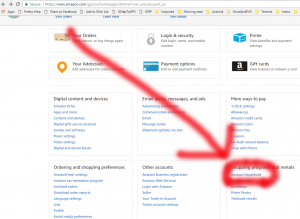 Was that your Amazon FreeTime Unltd 866-216-1072 charge? 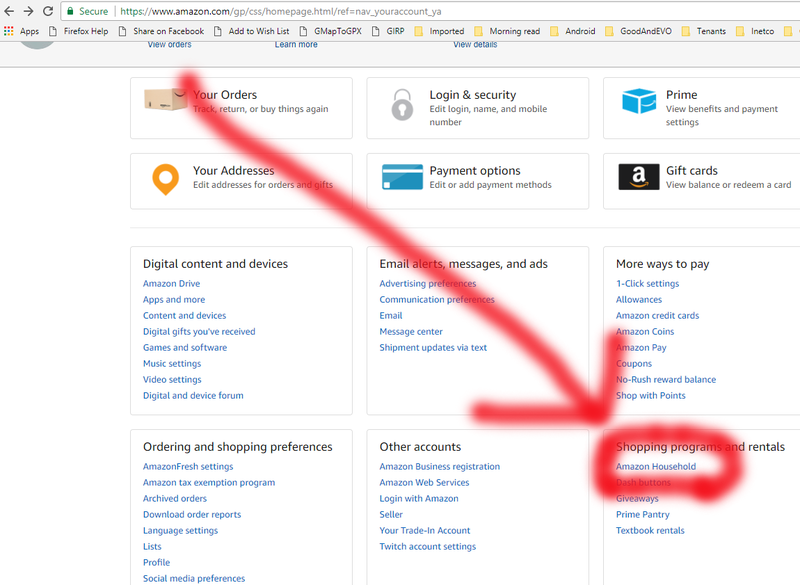 If we’ve saved you 12 minutes talking to Amazon and 20 minutes on with your credit card company to try and figure out what Amazon FreeTime Unltd 866-216-1072 charge was, consider dropping us a 50 cents for the diaper fund. If we didn’t save you any time, consider donating $5 for how much of your time we wasted.